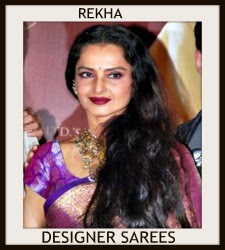 In Indian tradition saree accompanies women in all different stages of her life, in marriage and motherhood as well as many other human experiences. 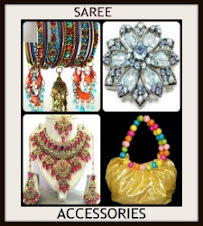 It also represents her mood and tells about the occasion for which it is worn. The way in which it is tied tells the woman’s social class. 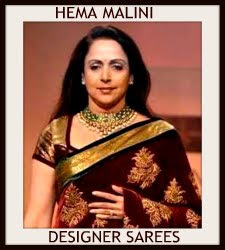 Every area of India has its own way of weaving it that explains the skills of its weavers and of those who tainted it. Different types of sarees from Andhra Pradesh of India. 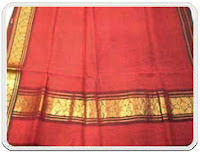 The Venkatagiri sarees from AP have graceful strains of gold all over. 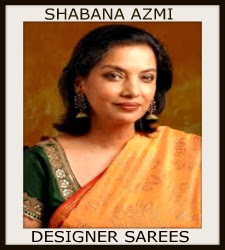 These sarees are available in cotton and silk, with pure silver zari and brocade designs in the border. The bright Venkatagiri saris have pleasant colours with golden dots, leaves, parrots or simple geometrical designs. 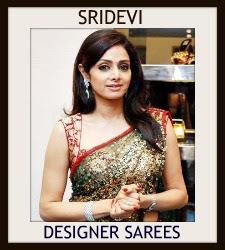 The Dharmavaram sarees from AP is famous for silk sarees all over the world. They have simple, plain borders without much contrast. 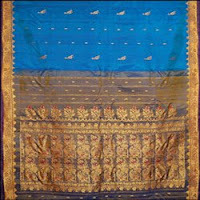 The borders of these sarees are commonly broad having brocaded gold patterns. 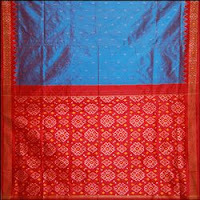 The borders also have butta and the pallus of the sarees have special designs. 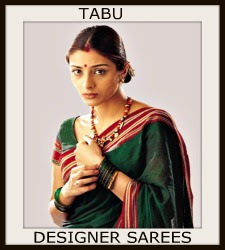 These sarees are woven with tussar silk also. 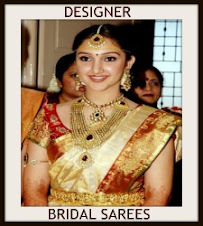 Gadwal sarees from AP are famous all over the world for its beautiful weaving. 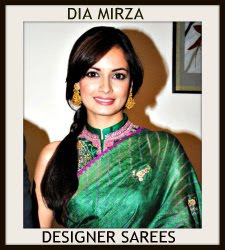 The body of the Saree may be cotton or silk whereas the border and pallu are in silk. The cotton and silk fabrics are woven separately and then attached together. 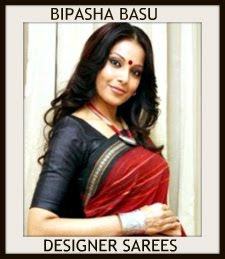 Rich traditional designs adorn the pallu and the border. The mango motif is usually used in the designs. Yellow, parrot- green, pink and beige are the colours used most often. 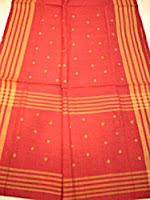 The Mangalagiri sarees from Ap are made from Mangalgiri cotton. 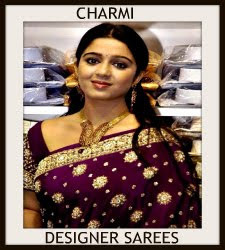 Pochampally is famous on account of its exquisitely designed silk & cotton sarees. 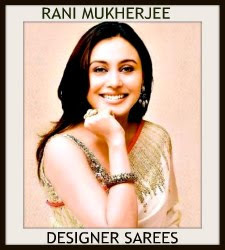 The designs are uncomplicated geometricalpatterns based on lkat process of weaving. 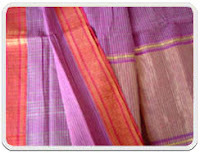 The Pochampalli textiles are made using the tie and dye method of yarn. Different coloured yarns are woven into geometrical designs. 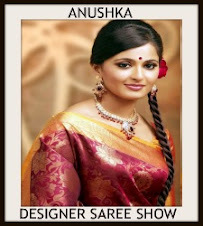 0 Response to "Types of Sarees from Andhra Pradesh"